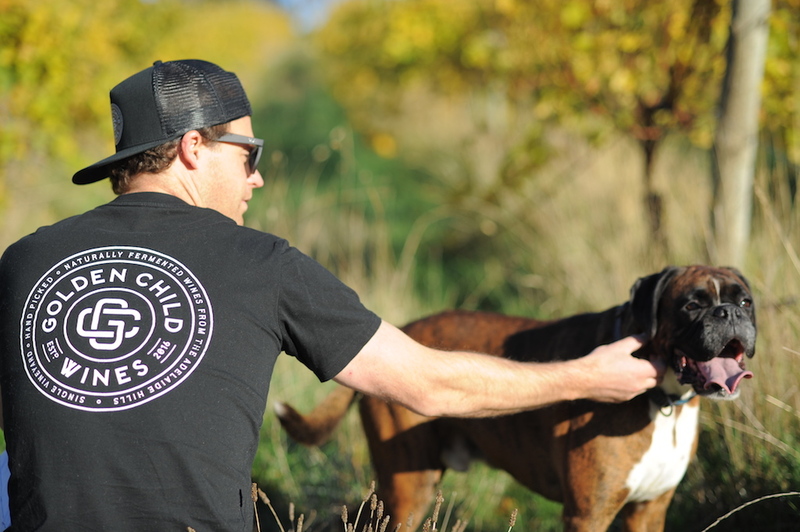 Meet James Hamilton from Golden Child, a winery in the Kuitpo sub-region of the Adelaide Hills. It was James’ first ever Pinot Palooza last year (2017), and maybe it was just beginner’s luck, but he absolutely killed it, finishing 10th in the national People’s Choice competition for 2017. It’s a pretty impressive result, considering he’s only been bottling wine since 2016. Still, James is no stranger to wine. He practically grew up in wine country, in Willunga just outside McLaren Vale. 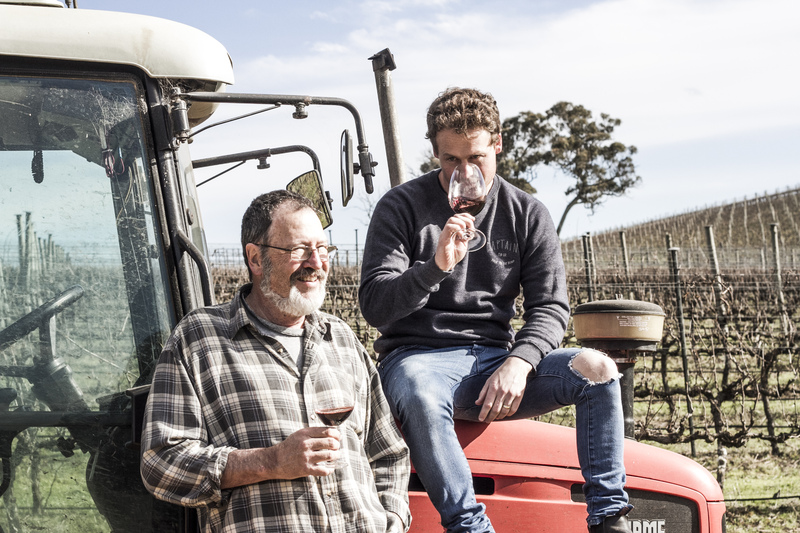 His dad bought land and established a vineyard in the Adelaide Hills when James was fifteen – his dad still tends and farms the grapes, and James makes wine from them. The Hamiltons farm sustainably and are in the process of attaining organic certification. James doesn’t fine or filter his wines, adds minimal sulphur, and basically just does as little as possible to them so the ‘flavour’ of the vineyard is able to shine. Golden Child? Something we should know about? The name Golden Child refers to a childhood joke between my sister and me. My sister thinks I’m mum’s favourite but insists she is dad’s favourite. I think she’s probably right. Golden Child is also a relevant term as a winemaker: We often make a series of different products but may have a couple of wines that we consider extra special. I have a soft spot for all our Pinot based wines, particularly our ‘Lazy Sunday’ light red (Pinot Noir Syrah blend). It’s probably my golden child. Why should we drink your wines? I hope people will drink our wines because they are fun and unassuming. Wine is meant to be delicious, taste good with food and taste even better with friends and family. Our wines are matched well with summer and are perfect drinking at the beach. No more pompous Pinot!! Pinot from the Hills of the past were dark and brooding and quite full bodied, however, there has been a movement towards picking earlier and bottling earlier. 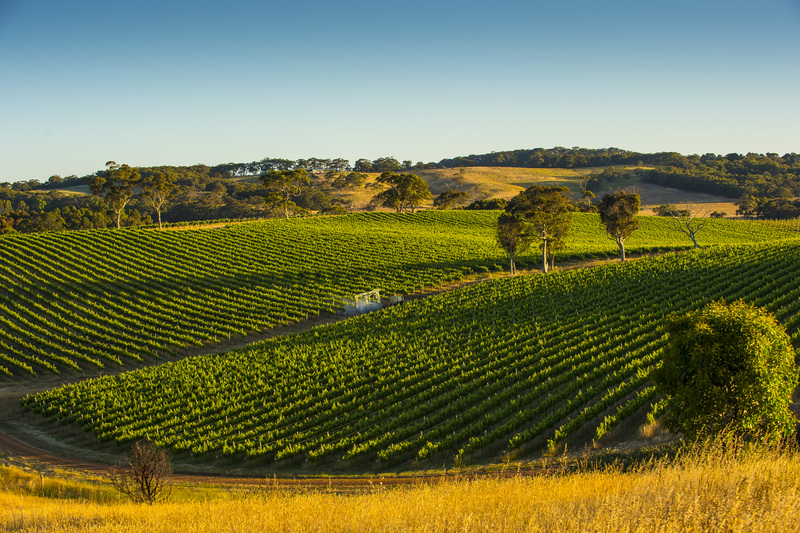 Modern Adelaide Hills Pinot is fresh and vibrant and full of red fruits and spice. Some producers are now experimenting blending with varieties such as Syrah, Gamay and Pinot Meunier. High quality Pinot rosés are also beginning to emerge. 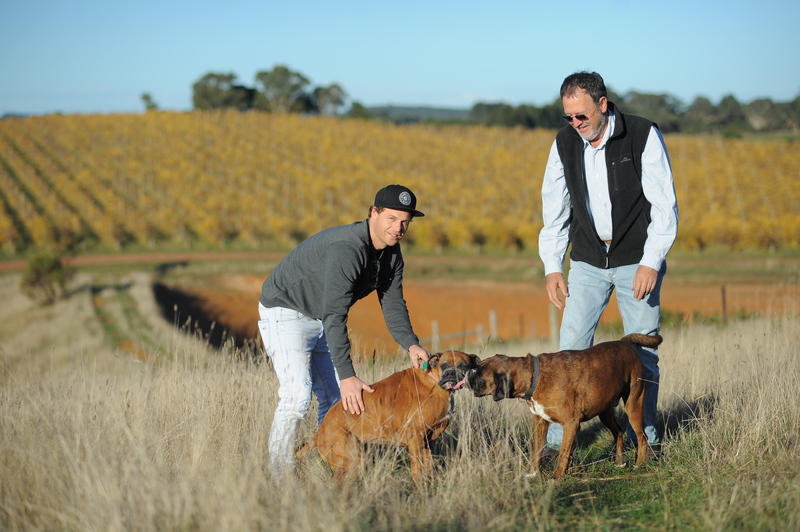 Adventurous winemakers with no limits, amazing local produce and some of the prettiest vineyards in Australia. Within the Kuitpo sub-region, a visit to Kuitpo Forest is a must. This beautiful, tranquil pine forest is the oldest pine plantation in South Australia. Other Kuitpo producers – Jericho Wines, Brackenwood, Hersey Vineyard, Craft, King and Country. If your Pinot/s was a music artist, who would it be? I grew up on the Adelaide mid-coast surfing and drumming in bands, so music has played a big part of my life. It’s also a big part of our brand. Our spring releases have a beachy, summer vibe. They’re fun and easy drinking. Bands like Blink 182 and Sublime remind me of summer and surf, so these are a good representation of our ‘Beach Bum’ rosé and ‘Lazy Sunday’ light red. In contrast, our autumn releases are darker, more serious wines. They’re all named after songs/albums by American metal band Killswitch Engage. Our ‘As Daylight Dies’ Pinot Noir is named after their 2006 album of the same name. I think this is a good example of the complexity of Pinot Noir and shows there are many different sides to this amazing grape. It depends on the mood but Killswitch Engage, Parkway Drive, In Flames, Karnivool, Incubus, Sublime, Blink 182 and Bloc Party all get thrashed. Not much mellow stuff but I have been getting into Reggae lately. A bottle of rosé or light red, on the beach, with my wife Alanna. Probably Southport Beach as we only live 200m away. We’d be sharing fish and chips with the kids (all three of them) and I might even have a board down there with me. Late spring or early summer would be ideal. The water has warmed up but the weather isn’t too hot yet. There’s amazing sunsets this time of year too. Bliss! Golden Child wines can be ordered through Different Drop, but stock is very limited.